Here’s what you get in this crazy-looking flagship. Vivo’s new NEX phone is pretty crazy looking — at least if you didn’t get a glimpse of these features with the Vivo Apex concept phone. 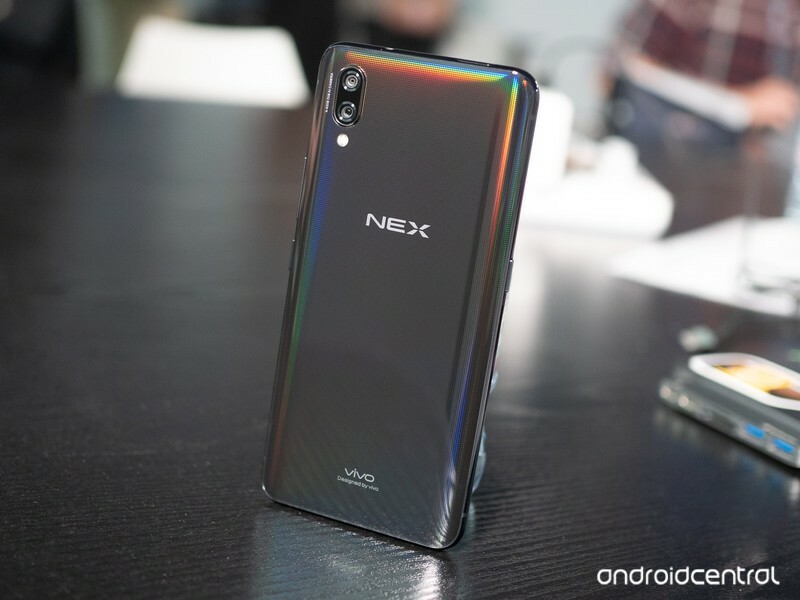 But now that the NEX is here and fully announced, we also know the kind of specs that Vivo is able to get into a phone with this crazy hardware design — just about the highest-end components, it turns out. Here’s the complete Vivo NEX spec sheet.